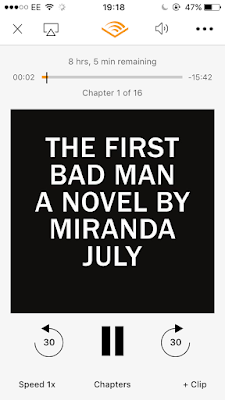 Ugh, it's marking season so crap reading record continues. 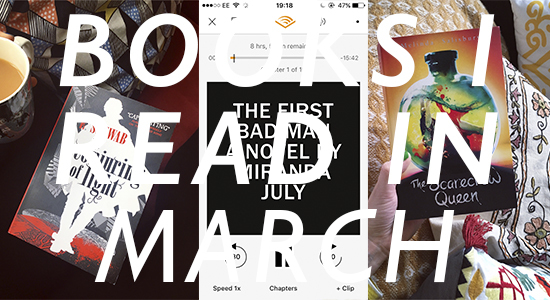 I read three very good books this month though! 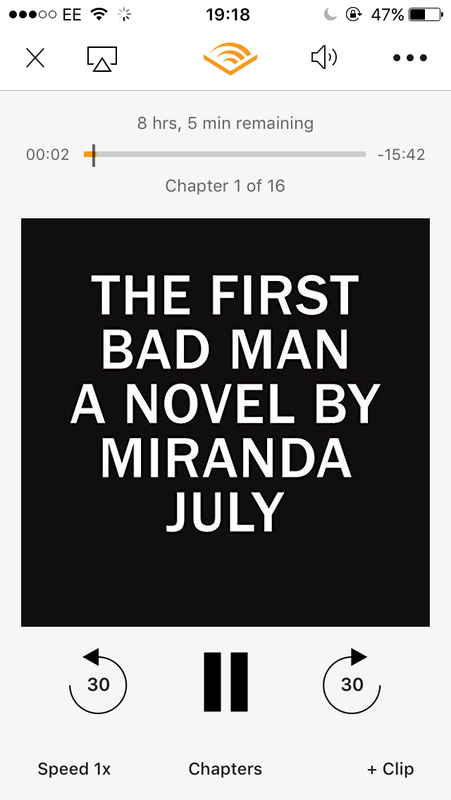 I listened to Miranda July's The First Bad Man, read by Miranda July, which was so strange and odd and weird, but I really enjoyed it. 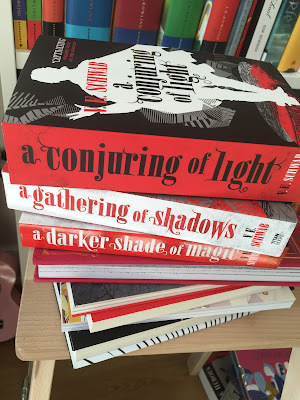 I took absolutely ages to read part three of V.E. 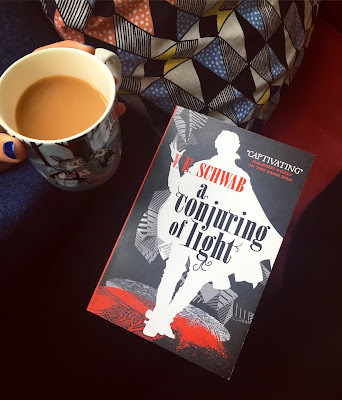 Schwab's Shades of Magic trilogy, A Conjuring of Light. It was the perfect end to the series, but also left lots of unfinished business so I have a sneaky feeling we may be returning to that world. 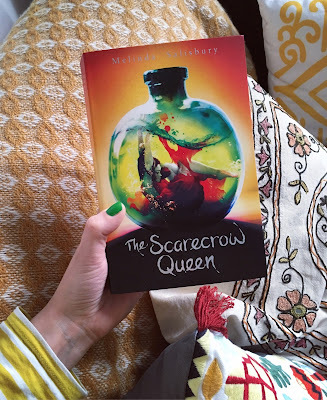 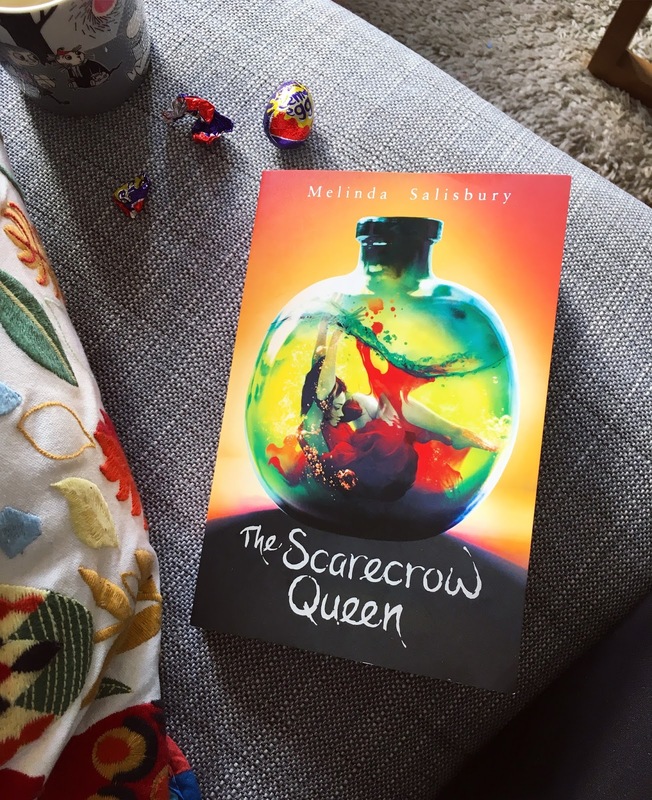 I finished the month with another trilogy ender, The Scarecrow Queen part three of Melinda Salisbury's The Sin Eater's Daughter series. It was an incredible and super pacey end. Bigger, review type things coming soon!